Cast Your Vote in the Nature's Plate Award! 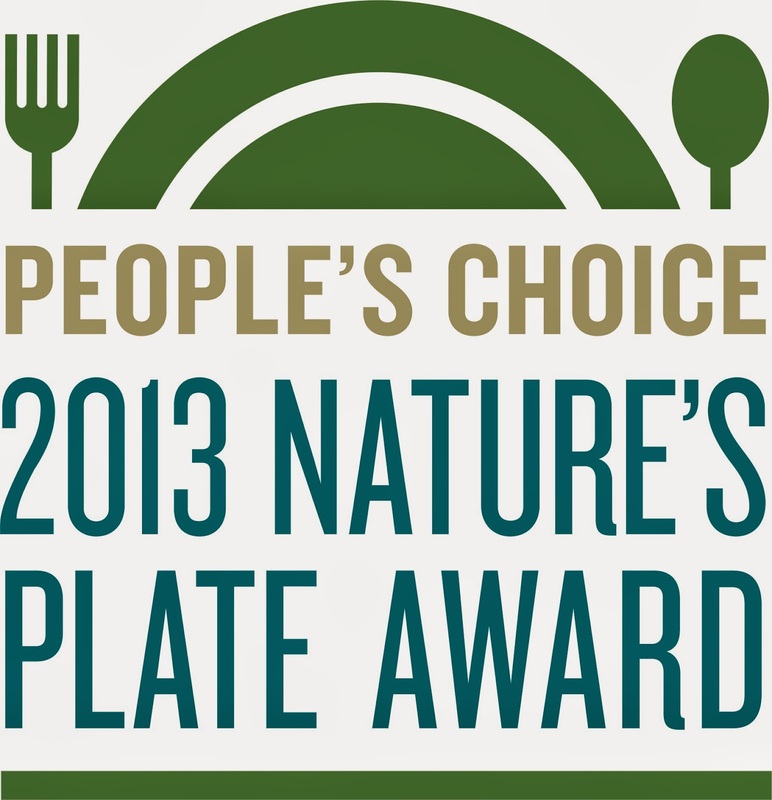 For the second year in a row, The Nature Conservancy is running their Nature's Plate contest in cities around the U.S. As part of their overall mission to conserve and protect our environment, the contest is a "people's choice" award for restaurants that use sustainable practices. The final round of voting goes through October 15th, so don't miss your chance to weigh in on the greenest restaurant in your city. If you're not familiar with the restaurants on your list, it's also a great excuse to get out and do some yummy eating that's good for your body and your planet. And if that's not incentive enough, one lucky voter will receive a $100 gift certificate to enjoy a meal at the winning restaurant! Click here to vote and get some more details on each restaurant. Not from Boston? Click here to see nominees from other cities. And go vote!